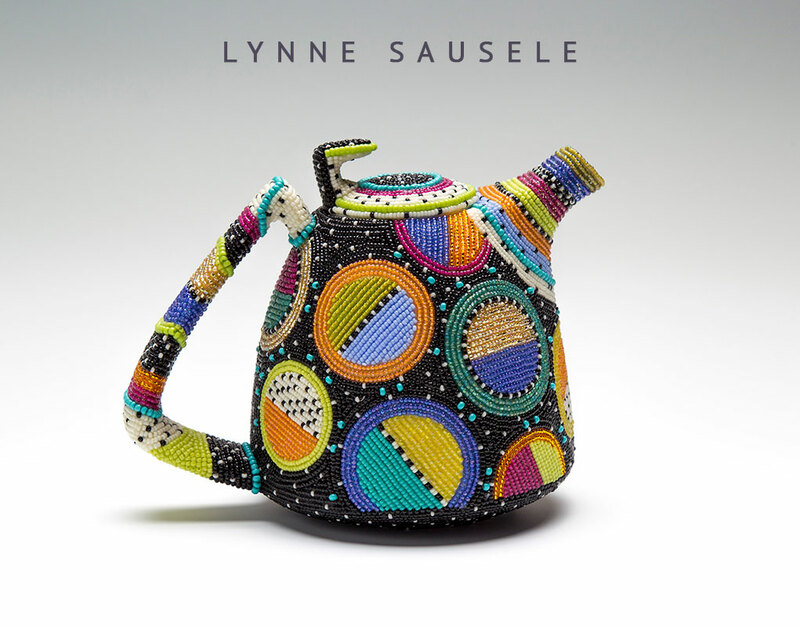 As a graduate of the Boston Museum School and Tufts University, Lynne Sausele has remained a freelance artist ever since. 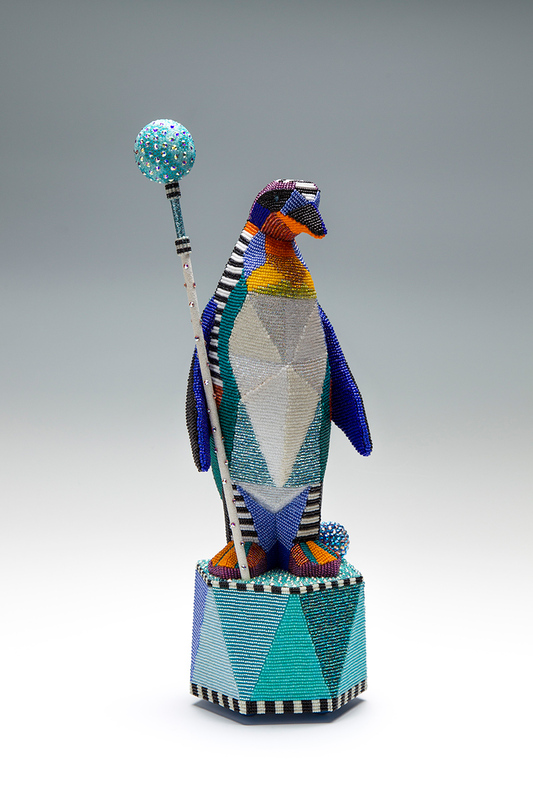 In her career as an artist, she has worked as both a jewelry designer and a painter, both serving each other in a useful collaboration of color and design. 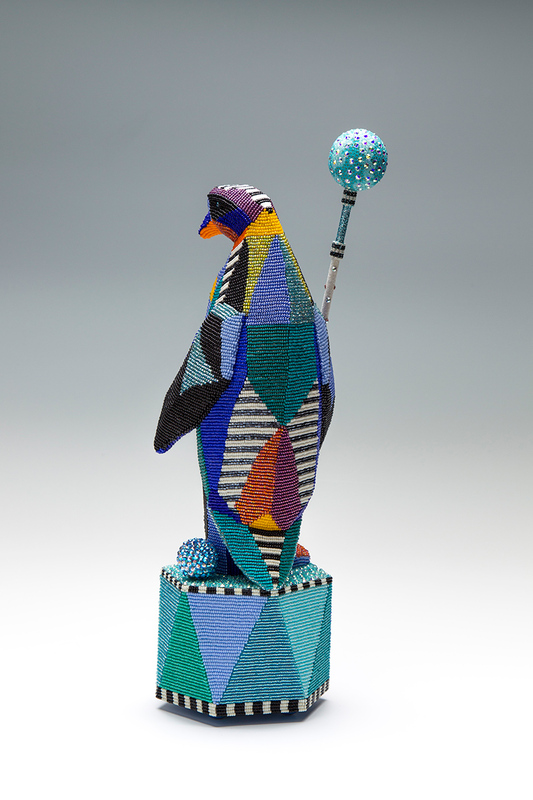 Her experience is that each discipline continually inspires the other, finding it a beautifully dynamic way to work as an artist. 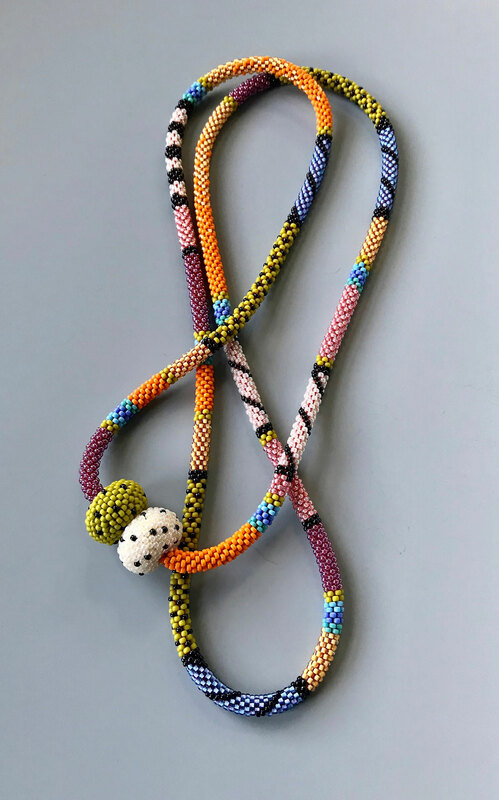 The beaded work is an ongoing discovery of the remarkable array of beads available in terms of color, size, shape and texture, as well as an infinite way to use them in creating art works.